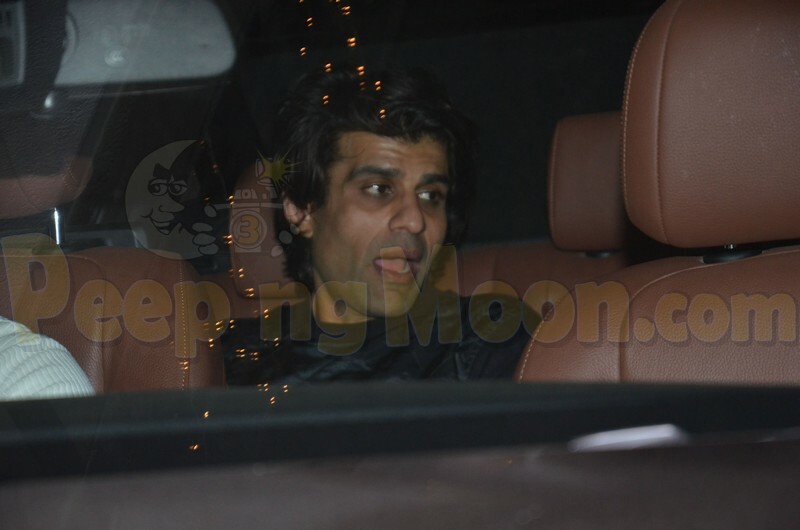 There was a Valentine’s Day party held at Bollywood director Punit Malhotra’s Pali Hill residence last night and several stars attended it. Spinning the music tracks for him was Marshmello, widely regarded as the No. 1 DJ in the world. 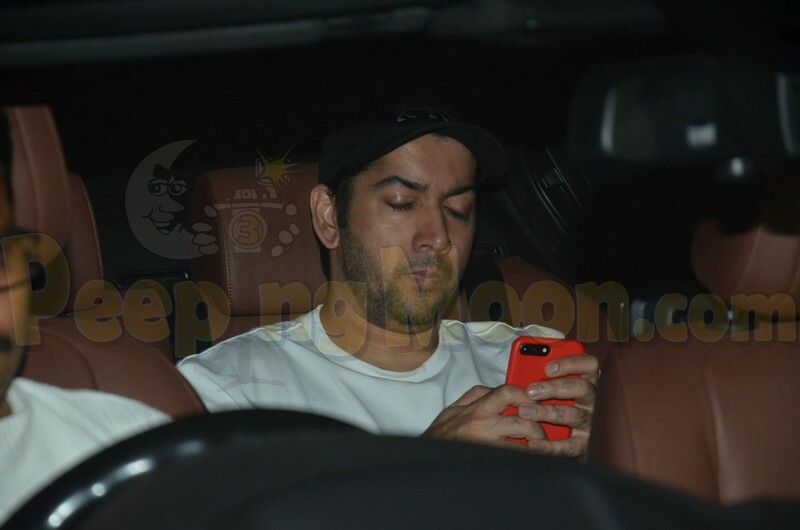 Celebrities like Sophie Choudry, Aditi Rao Hydari, Diana Penty, Badshah, Athiya Shetty, Pooja Hegde, Juno Chopra, Neha Kakkar, Akansha Ranjan, Anushka Ranjan, Neha Sharma, Aisha Sharma, Pritam and Rohit Dhawan. Athiya looked stunning as she joined the party. Diana and Aditi were all smiles as they posed together. Badshah made a dapper entry too. 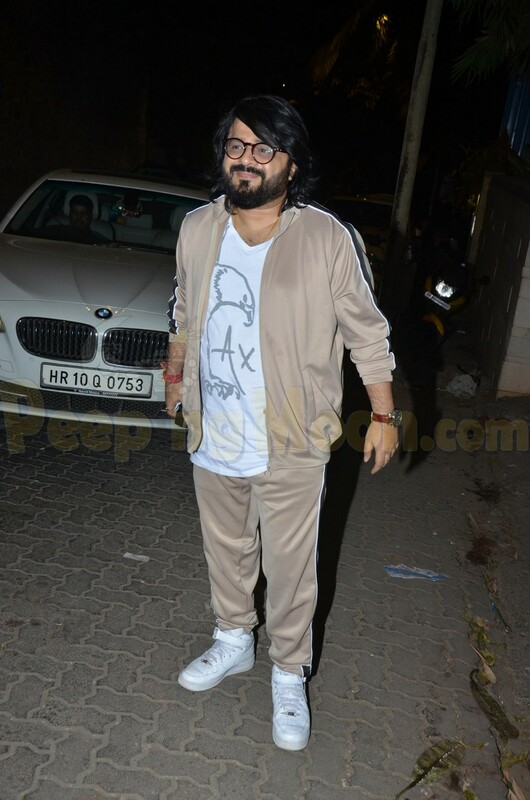 Sophie, Pooja, Juno, Neha Kakkar, Akansha, Anushka, Neha Sharma, Pritam, Aisha and Rohit were also present at the party.